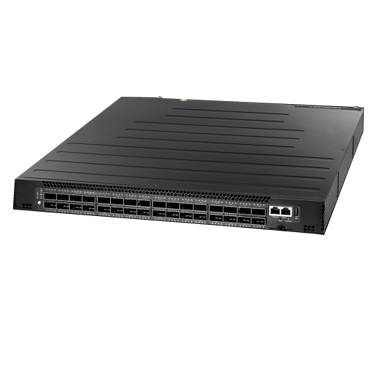 • 40G : Edgecore supplies hyperscale cloud operators with TOR and spine switches that meet the most demanding performance, scale and reliability requirements. 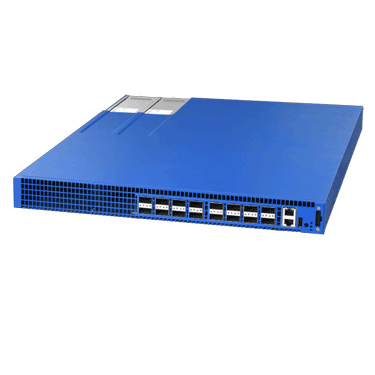 • 10G : Edgecore is a leader in the OCP Networking Project, with a full set of open switches based on its OCP-accepted design contributions: a 10GbE TOR switch which was the first switch ever accepted by OCP. 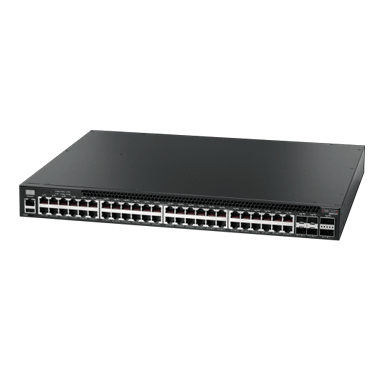 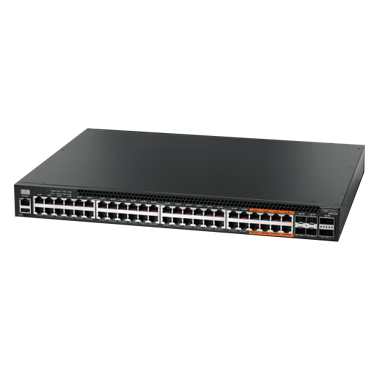 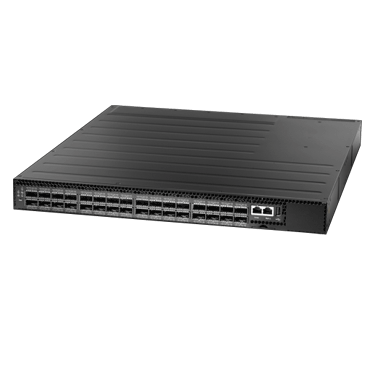 AS5712-54X has been recognized as the 20 Best Products of 2015 by Network World. 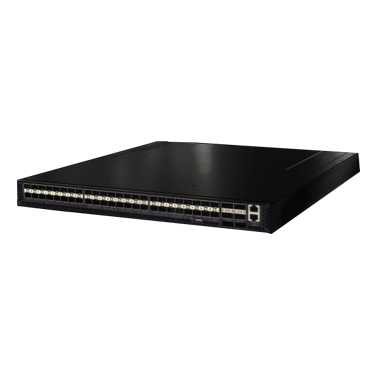 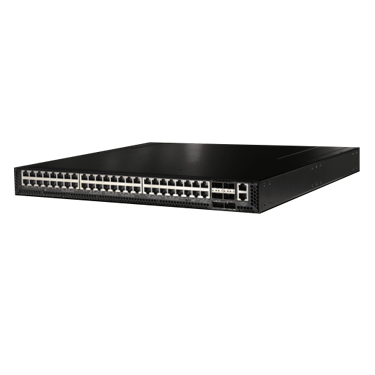 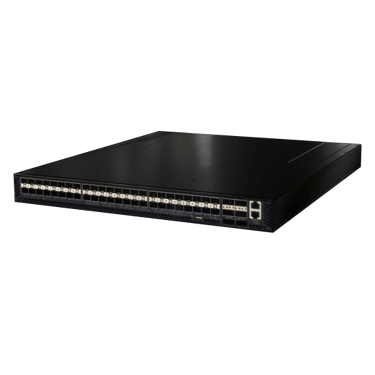 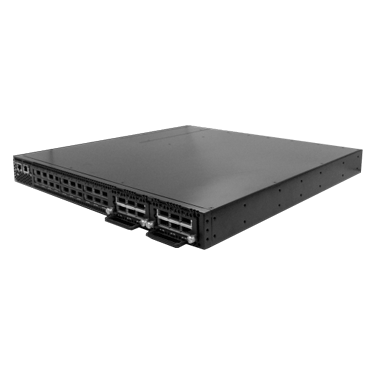 • 1G : The AS4600 series is ideal as a data center top-of-rack switch or IPMI (Intelligent Platform Management Interface) switch. PoE functionality, all ports on PoE SKUs simultaneously support 802.3af/at.